Entertaining, memorable, well paced, suitable for all and heart warming. Too early for flapjacks? 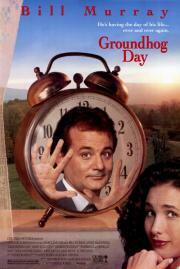 I’m likely the biggest advocate for Groundhog Day as a genre. The first film I ever loved.